Everyone wants their garden to look beautiful and impressive all the year round without wasting much of a time, money and efforts and thus they look for simpler options. There are a lot of decorative items you may come across that may increase the beauty of your garden, but the garden pebbles prove to be above all. Now you might be thinking as what makes these pebbles so good for the gardens. The pebbles are highly attractive and come in many colors, shapes and sizes. Moreover, they are natural stones and they come with some gardening benefits too. They let you create a vibrant effect in your garden which dazzles the entire home. Today there are a lot of people who go for garden pebbles and find it worth integrating the same. It is up to you as for how creatively you can put together these pebbles and get the effect you are looking for. Let us know more about these pebbles. 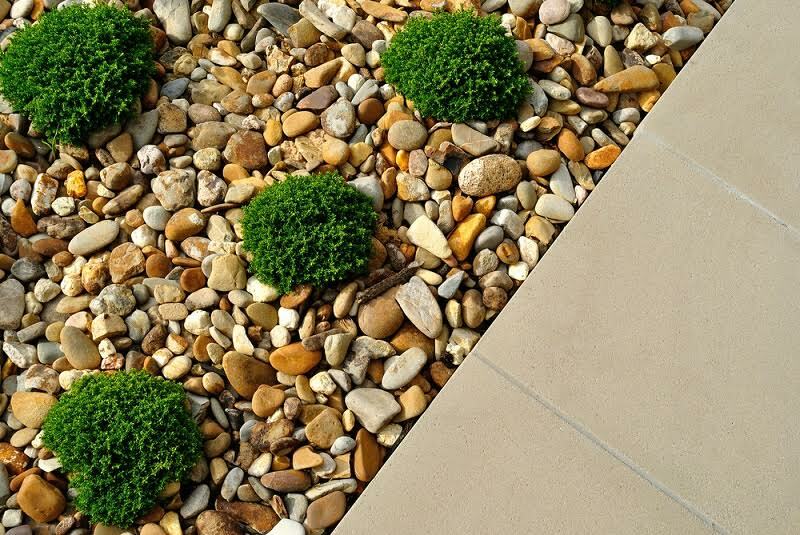 Very durable – One of the best features of the garden pebbles is their durability. Nothing happens to them for years and look new even after many years. This is the reason that more and more people find it good to integrate the same in their gardens and transform the look. Adds a natural touch –The pebbles give a natural feel to the garden and can be easily integrated with any option you like. This is something that makes the garden look attractive and lovely. 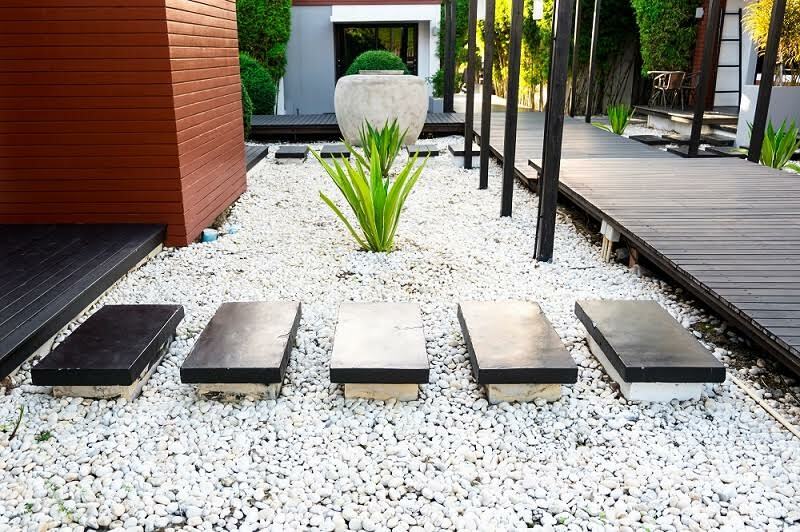 Using colored stone can easily bring out the real effect and give a fresh charm to the garden and home both. Safe – One of the biggest aspects that people look for in any material is the safety. With the pebbles, you can be assured about the safety. It is non-slippery and helps you to walk safely. This is because of the traction that does not allow you to slip but stay safe while walking on them. 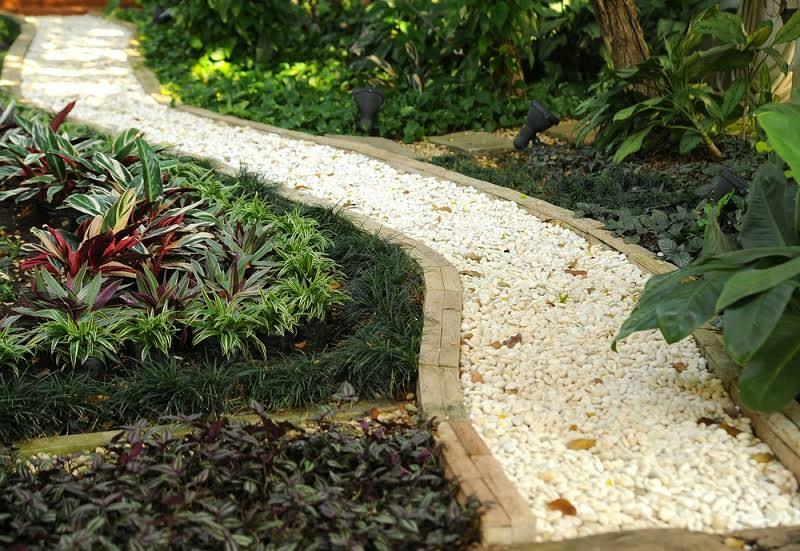 Ideal for outdoors – These kinds of pebbles make a good choice for the walkways, pathways etc. you can also use them for decking thereby creating a lovely impact on the place around. Therefore, if you too want to create a simple yet appealing effect, the pebbles can do wonders for you. A great landscaping feature – Today garden landscaping has become very popular. If you too want to modify your gardens in a unique manner, then the garden pebbles really make an awesome choice. You can plan out the landscape and accordingly use the pebbles to create the right effect. This is how you can change the overall look of the garden and give it a new look. Easy to grout – Most people look for materials which are easy to grout so that it does not take much time. Same is the case with the pebbles and you can use it to create different kinds of designs with various shades and patterns. It is your choice as for how you wish to create the design and accordingly ensure proper grouting which leaves a better result. Thus, there is nothing wrong in saying that the garden pebbles are ideal for gardens and can give you different effects keeping in mind your taste. You just need to have a plan in mind and use the pebbles in the right way. If both the things are done in the right manner, the results will be exceptional, and you will love the overall impact as well. If you are tired of the boring look of your garden, why not go for a little transformation using the colorful pebbles. You will surely be able to come up with a lovely garden that dazzles the place. Previous Previous post: Fall Home Decor:When To Start And How To Do It?